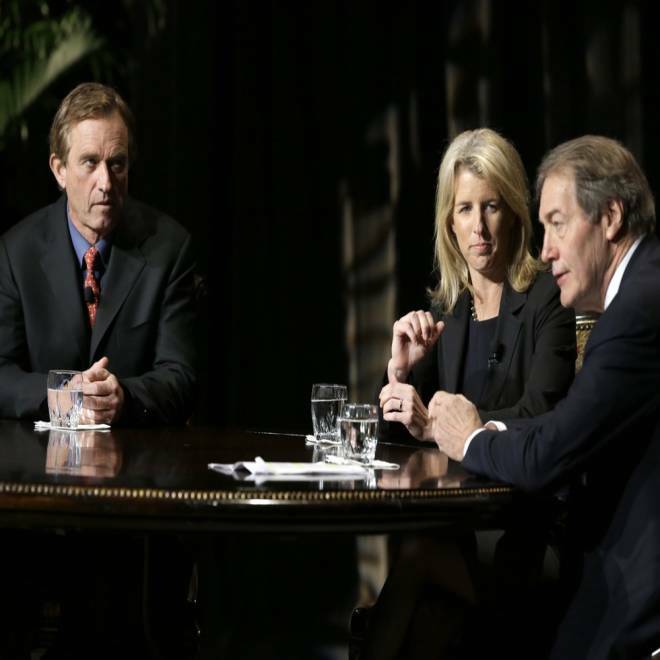 Robert F. Kennedy Jr., left, said that he didn't believe a lone gunman killed President John F. Kennedy in an interview with journalist Charlie Rose, right, and Rory Kennedy, center, in front of an audience at the AT&T Performing Arts Center in Dallas Friday. A father, who was on the sidewalk with his son in Dallas when President Kennedy was assassinated, describes to reporters what he witnessed, saying he'll "never forget it." 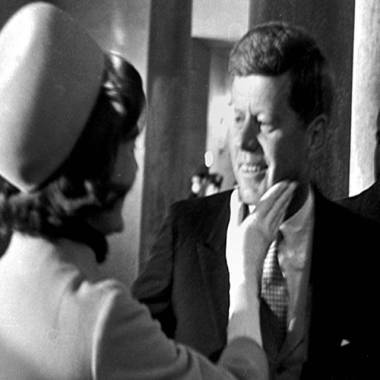 Watch an extended clip from NBC News' original broadcast from Nov. 22, 1963, informing the nation that President Kennedy had been shot in Dallas, Texas.